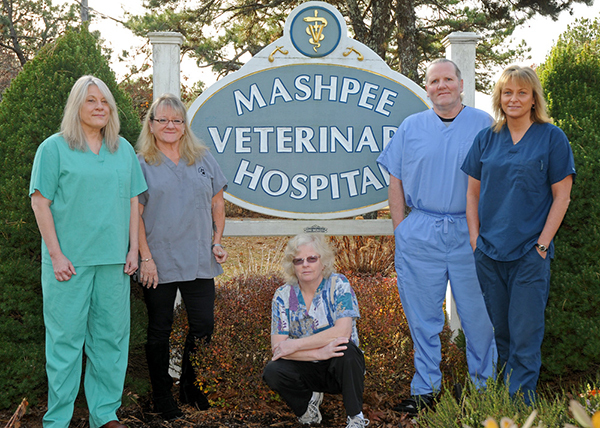 Established since 1976, we are a full service hospital whose main goal is to provide exceptional veterinary care in a warm professional setting. We pride ourselves with our active list of long term clients and our ability to make our pets feel at home. We work closely with MSPCA to care for our communities homeless animals. *DISCOUNTS GIVEN TO OUR MILITARY & SENIOR CITIZENS.